WAFFLES: Hey Boss, it's monday morning and I want my quarter back. That Superbowl was a rip off. There weren't even any CATS in the commercials. KATIE: Waffles, the quarterback is the guy that throws the football. WAFFLES: How about a dime? Can I at least get a dime back? A nickel? 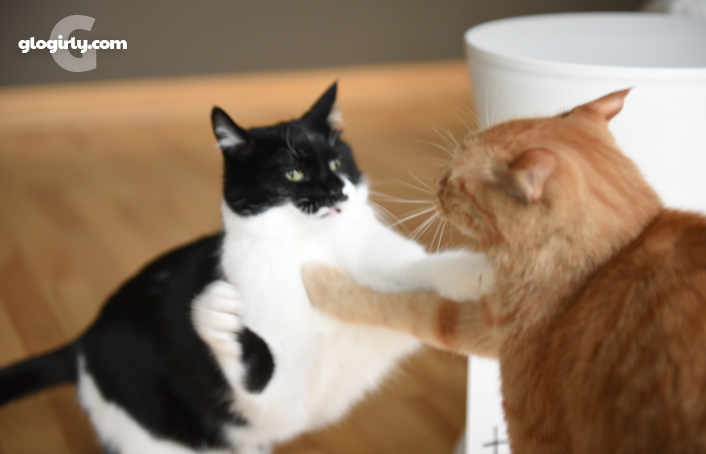 WAFFLES: That's not what I heard. I heard he makes LOTS of money. He's probably got TONS of quarters, so I want mine back. KATIE: The quarterback throws the ball at the other players so they can score a touchdown. WAFFLES: Touch down? You mean like THIS touch down? WAFFLES: Personal FOWL??? Does that mean I get my own personal chicken? I could go for a purrsonal fowl. Oh Katie, there's no winning with him. What are you like Waffles! I bet there are lots of personal fouls, Katie, with Waffles around! Quarter back and chicken? We want the same! For once Waffles is right. The quarterback does get lots of money and some of them even prove that it pays to cheat. BOL!!! Great pics! The commercials were a let down this year. Hope you get your quarter back! BOL! 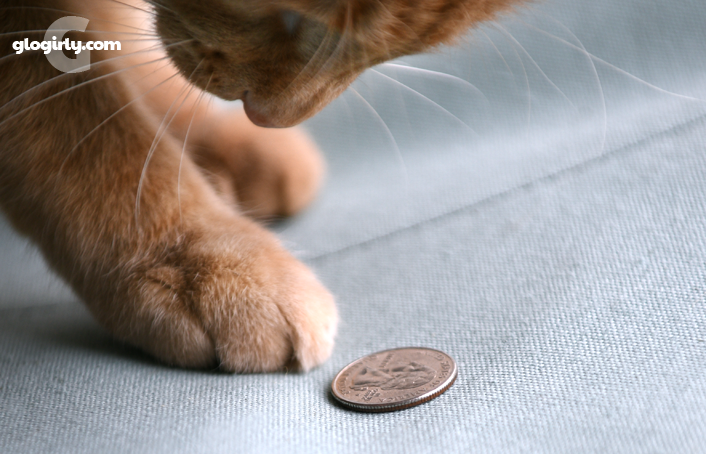 I want my quarter back too Waff..the commercials stunk this year..
Love your photos (as usual)! Hahahaha. That was awesome. 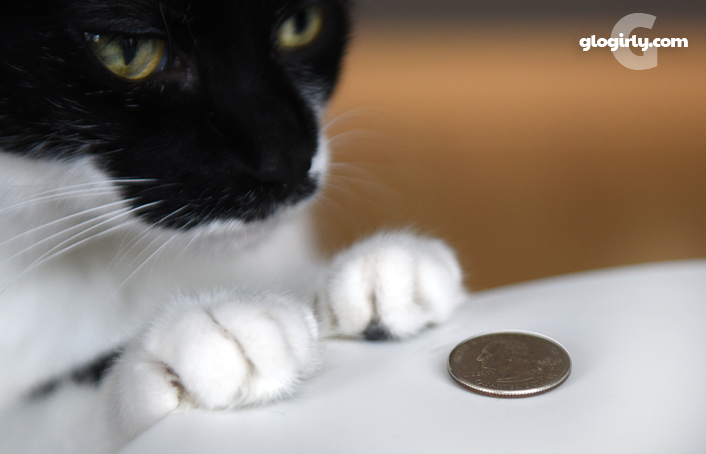 Tell Waffles, I have his quarter. Don't worry Waffles, it confuses me too. Waffles, just tell Katie to keep the change! Waffles and Katie, you is so funny, you made us and the mom bean laff. She says she wants her quarter back too...the wrong team won! It all comes back to chick-hen for you Waffles, doesn't it. 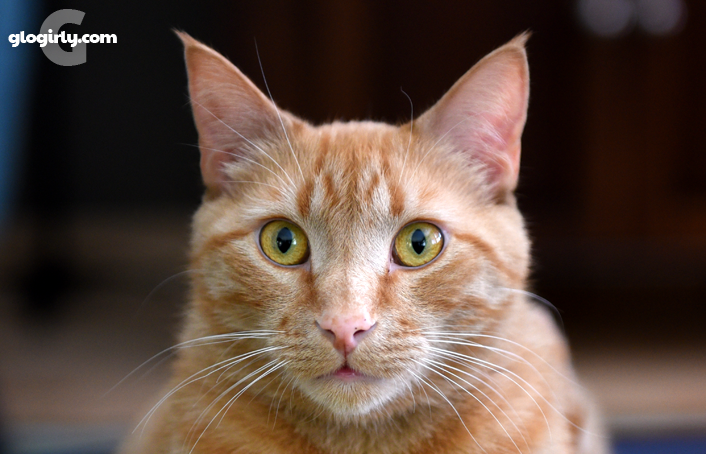 A PENNY for your thoughts, Waffles! A personal chicken! That sounds like a great idea! Hee hee hee! What an awesome post - and put me down for one of those personal chickens please! LOL! Your kitties are too funny. Thanks for the laugh -- I needed one this evening! Haha that is fantastic! Your kitties were meant for the camera. Yikes! That "touch down" looked more like a Smack Down! Easy there, kitties! I'm with Waffles ... To heck with the quarterback, just give me the chicken! A great play on words - love it, as usual!! Faraday: SERIOUSLIES! Those football people are SUCH cheapskates.